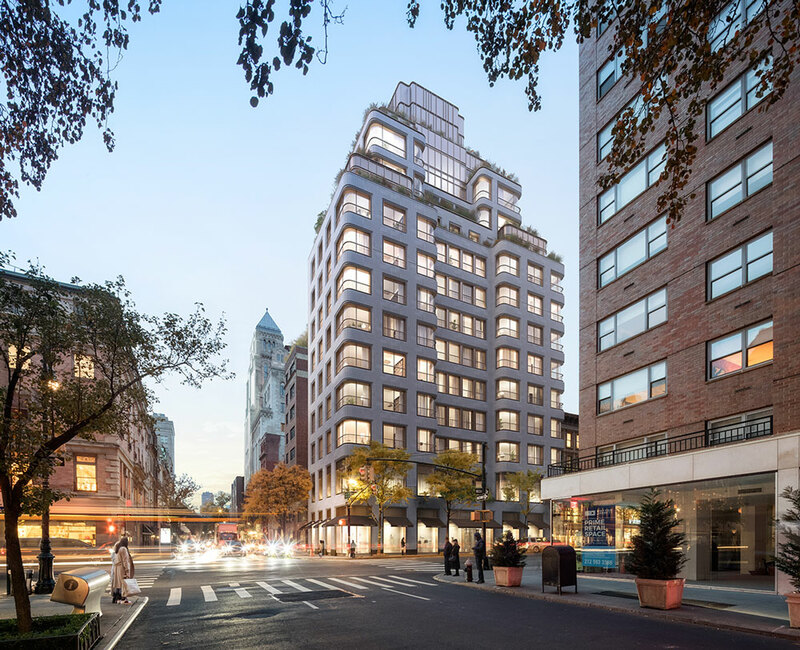 The exterior curtain wall at 180 East 88th Street is making substantial progress as it swiftly encloses the 31-story reinforced concrete structure. The tower is now the tallest skyscraper on the Upper East Side above 72nd Street, with design by DDG. HTO Architects is serving as the architect of record, and Petersen Tegl, a Denmark-based firm, is in charge of the Kolumba masonry brick facade. 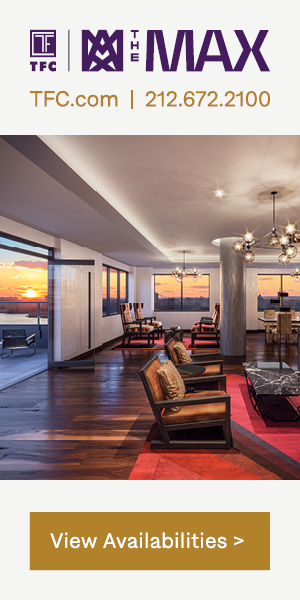 The property will yield around 130,000 square feet of residential space when complete, averaging over 2,700 square feet per unit. 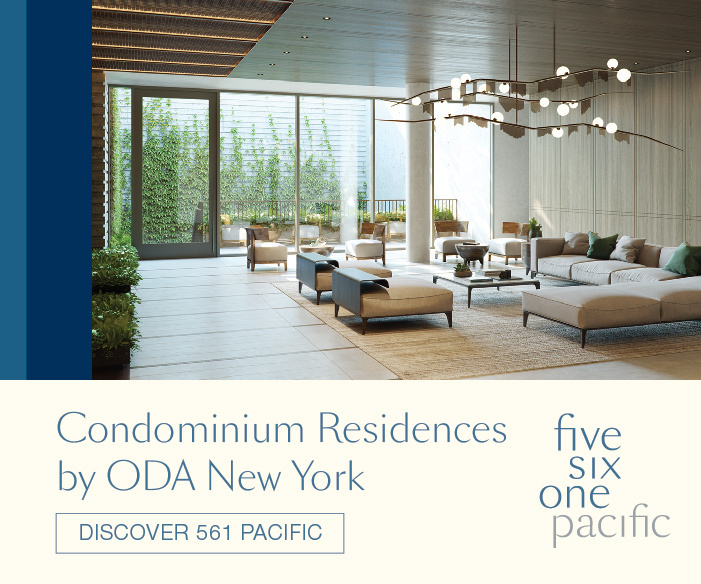 There will be 52,000 square feet of communal facilities on the lower floors, and the remaining 1,100 square feet will be dedicated to commercial use. 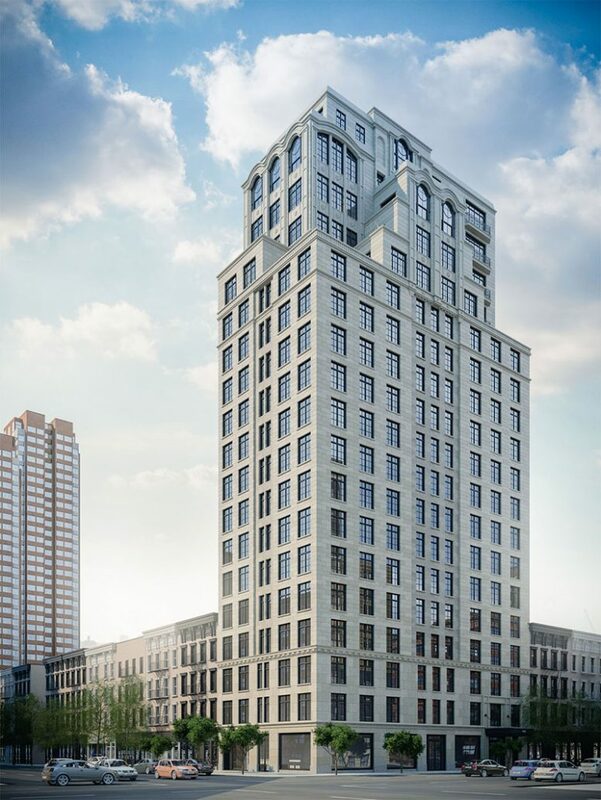 New plans for 310 East 86th Street will see the condominium project nearly double in size. 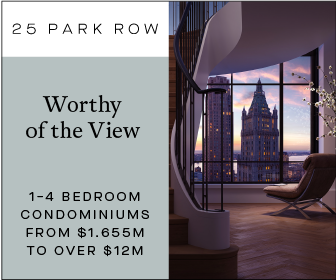 Located in the Upper East Side neighborhood of Yorkville between First and Second Avenues, and only steps away from the Q and R trains at the 86th Street subway station, the site made news recently after Izaki Group Investments purchased and acquired three apartment buildings from Extell. 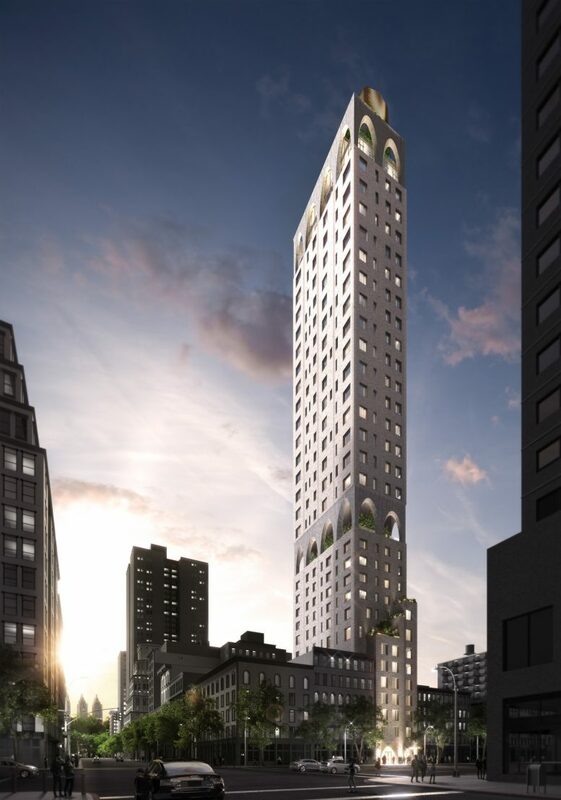 Permits have been filed for a 13-story mixed-use building at 752 Madison Avenue on the Upper East Side of Manhattan. 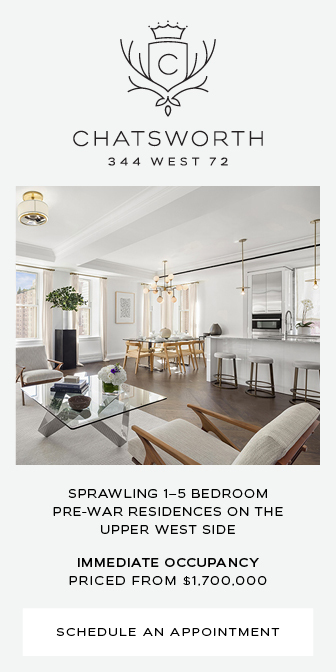 Located between East 65th Street and East 66th Street, the lot is four blocks south of the 68th Street subway station, serviced by the 4 and 6 trains. It is also four blocks north of the Lexington Av-63 Street subway station, serviced by the F, Q, and R trains. 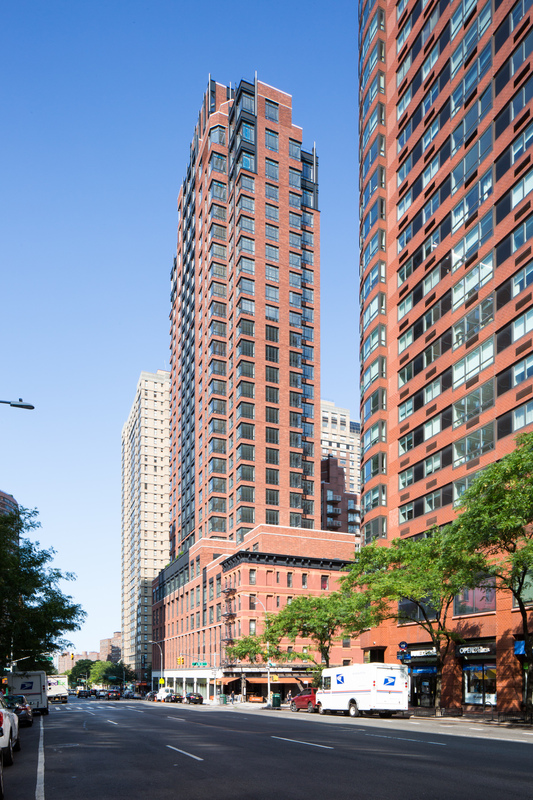 SL Green Realty Corp. is listed as the owner behind the applications. 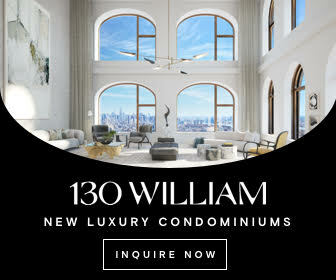 Last month YIMBY reported on the partnership between Giorgio Armani Corp. and SL Green Realty to create a new flagship boutique as well as a collection of luxury residences on the site.